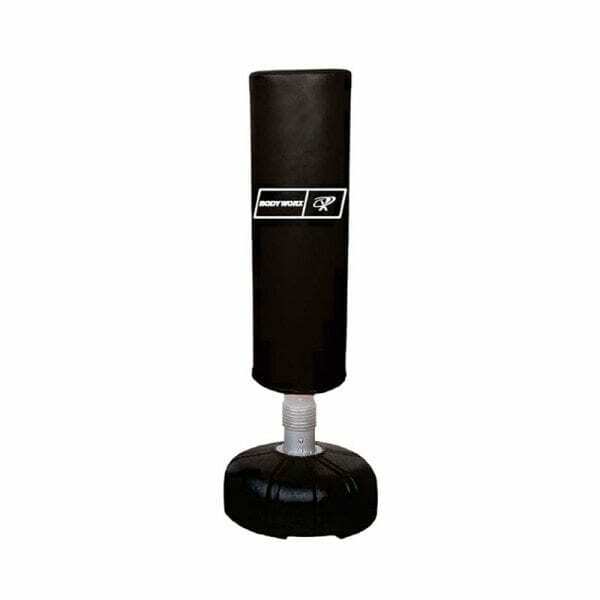 The Bodycraft HFT Functional Trainer is the ideal one size fits all for home training. Strength, functional movements and injury rehab all fall under the capabilities of this machine. 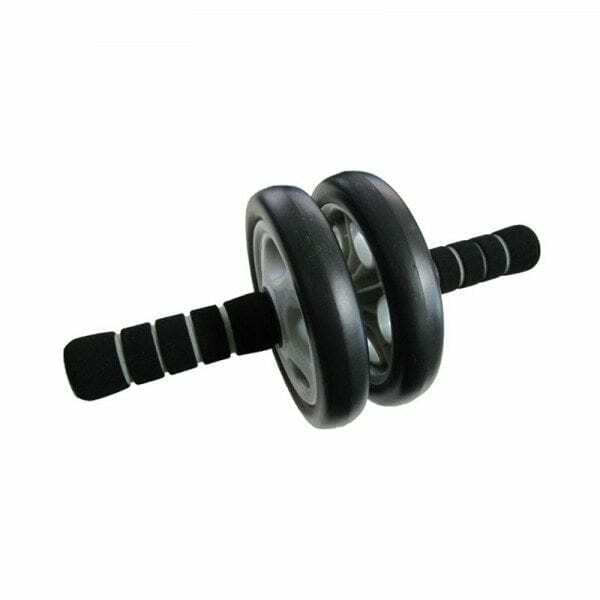 Heavy framework coupled with a 1:2 pulley ratio gives you the confidence to perform fast functional movements. 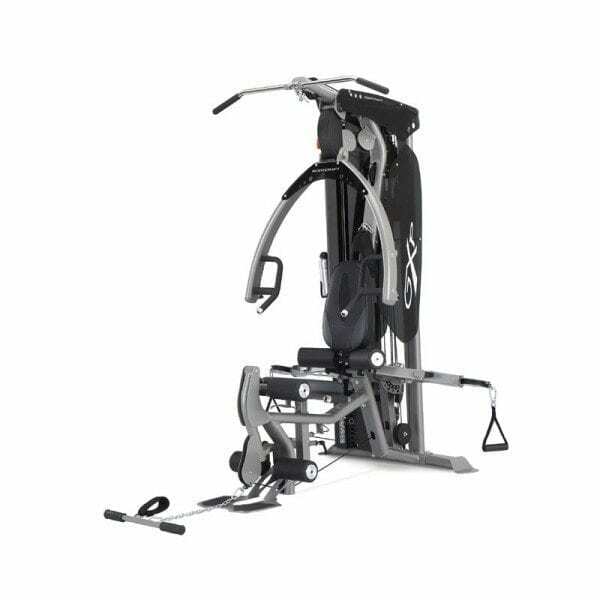 The use of this machine is made easier by the in-built instructional flip chart, detailing over 70 exercises possible in the 31 point height adjustment pulleys. With the low profile angled design, the Bodycraft HFT is sure to aesthetically please you as the feature of the room, or tucked away in the corner. For all possible exercises or any further questions, call 02 9953 4490. Infinite, only limited by your imagination!